Two SI writers are predicting the Chiefs to win the SB over the Saints. Another is predicting the Chiefs to lose the SB to the Panthers. NOLA would love this list. 2 others see the Saints winning. Of course a number of them have the Chiefs missing the playoffs altogether, but those guys are clearly dumbass buttholes. (09-04-2018, 11:46 AM)asskickingboots Wrote: Two SI writers are predicting the Chiefs to win the SB over the Saints. Another is predicting the Chiefs to lose the SB to the Panthers. I don't want to see a Chiefs-Saints Super Bowl. That's one of my nightmares, actually. I don't even like it when they play in the regular season. Dude, it's the one game where you can't possibly lose. Eh... it feels like a zero-sum proposition every time. I can't say I get it, as I have one team, and while I was off in the non-Chiefs hinterlands, I actually tried to root for other teams just to have SOMETHING during the dark, dark Herm years (not to mention 2012). I couldn't do it, personally. I mean... root for the Cowboys? By the way,now that we've been picked to go to the Superbowl that auto dooms us into sucking, so... dammit. The Saints were just such sad sacks when I started rooting for them it didn't seem like any kind of betrayal, and then after Katrina when there were only a few of us living here it seemed important, and then Brees and Payton roll in and... I mean, it was pretty easy to get pulled into. Yeah, I think I could root for another team, so long as it wasn't one I already hate. If I moved to Dallas, I'd still hate the Cowboys. 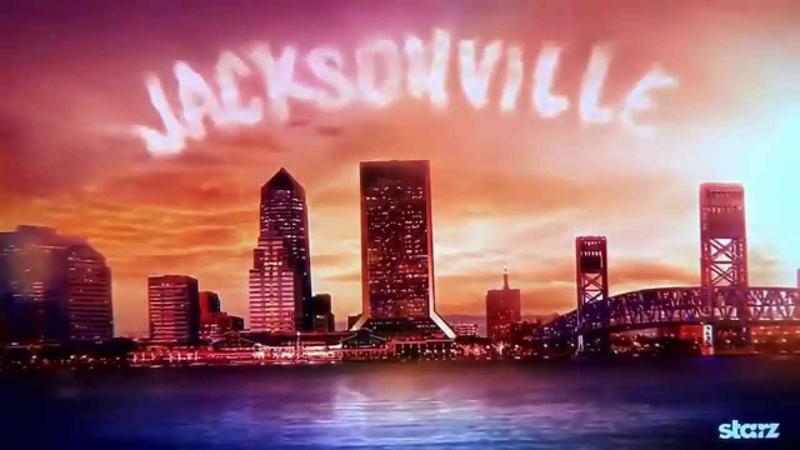 If I moved to Jacksonville on the other hand. All I really meant was that you'd like the respect the Chiefs and Saints are getting here, not that you'd like to see them face eachother. You've explained that one before. Heh. I do tend to repeat myself. Yeah, they're both viable contenders, but I feel like both have enough odds stacked against them ("rookie" QB and the Pats for the Chiefs, a super-stacked NFC for the Saints) that both of them getting there is probably a long-shot. After about 15 years for some of us, we're all repeating ourselves. I'm feeling really good about the Chiefs, but I don't think this is "the year". I feel a lot like how I felt about the 2013 Royals, that they're trending on the right path, I'm enjoying every minute of it, they just need to make a couple good moves and get some experience at the right spots. That NFC is brutal though.